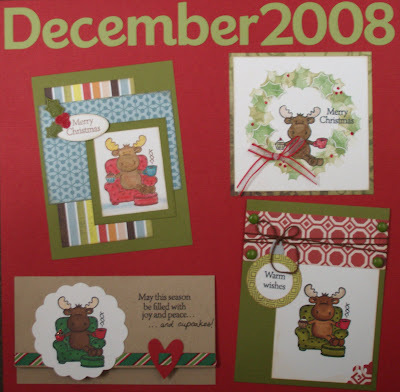 Introducing our December STAMPS of the month! 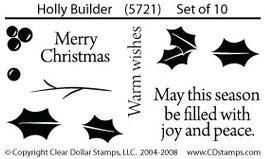 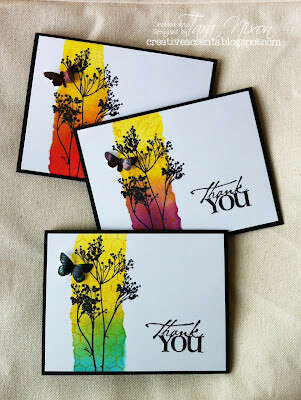 We decided to go with two stamps this month, as we brought two new stamp companies in the store. 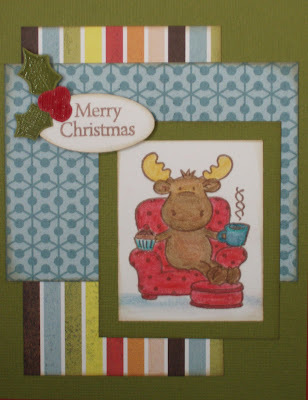 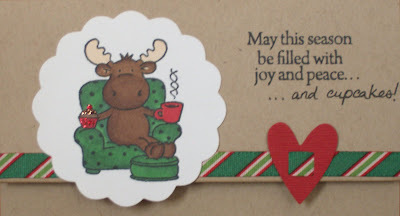 Riley the Moose is by Hanna Stamps, and he's just so cute in his arm chair with coffee (or cocoa) and a cupcake... 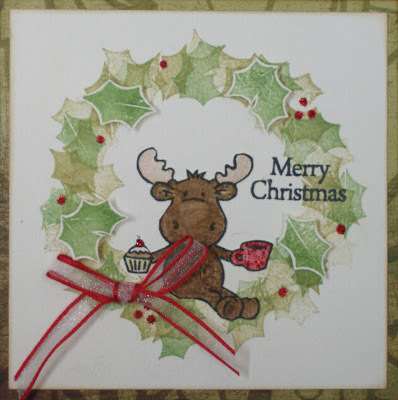 I love that he totally suits Christmas cards, but can be used for a variety of occasions throughout the year! 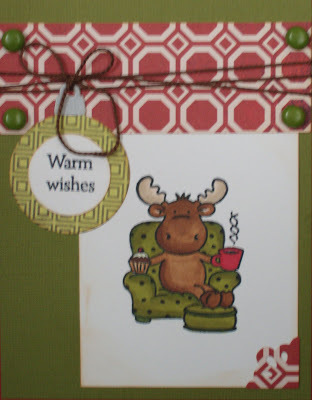 I hope you enjoy my sample cards this month- sorry about the crummy photo quality on some of them, it just wasn't working for me!